For roofing and siding contractors with years of experience with quality and commitment to excellence, trust Peter L. Brown to perform your next home improvement project. 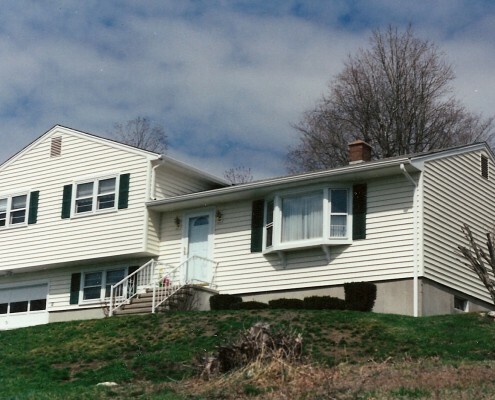 Since the 1960’s, Peter L. Brown has been servicing commercial and residential buildings across Connecticut with everything from roof and window replacement to siding and insulation. If you want better performing products that will save you money on energy, go with our reliable contractors here at Peter L. Brown. 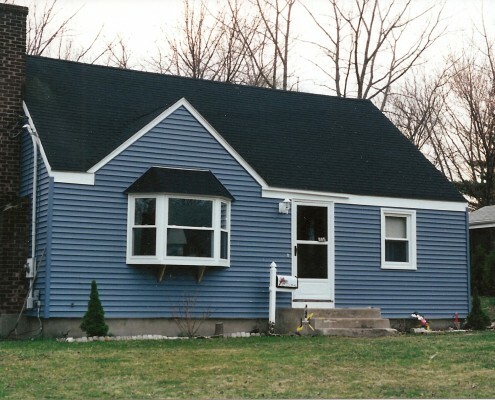 New vinyl siding application for your home has many benefits. 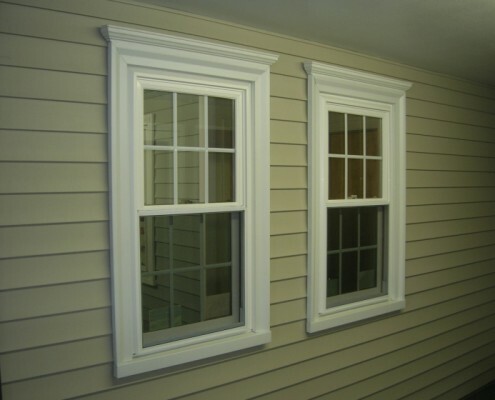 It will give your home a seamless application that improves the look and curb appeal. 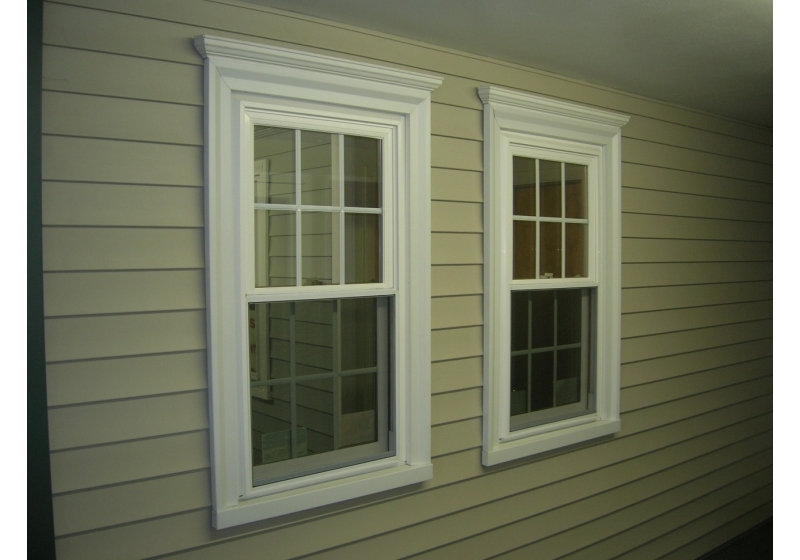 Vinyl comes in many styles and colors to give you a unique finish without the price. 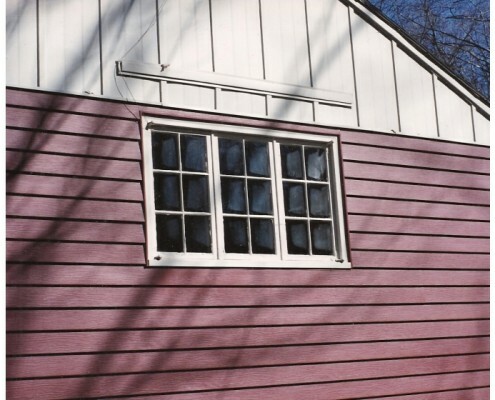 It is a low maintenance material that does not require painting and only needs a gentle wash once a year. 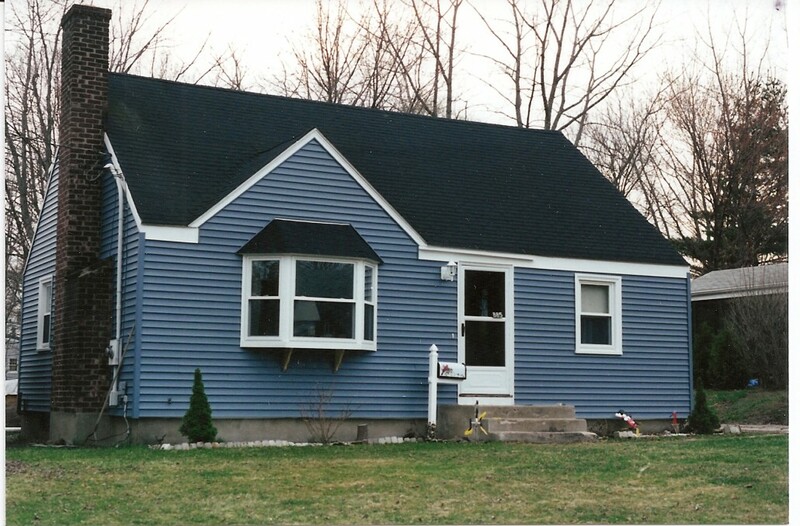 Vinyl siding is durable, dent-proof and will last for years of use without fade. 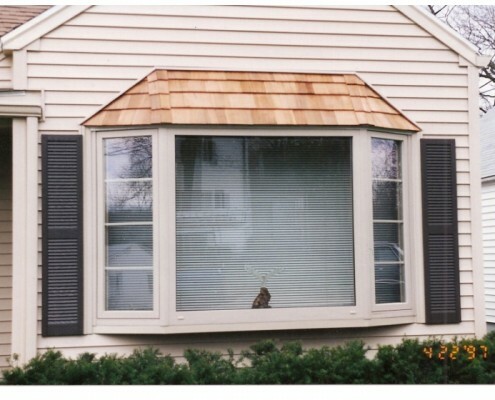 With a window replacement, you can make a big statement to your home without paying a fortune. 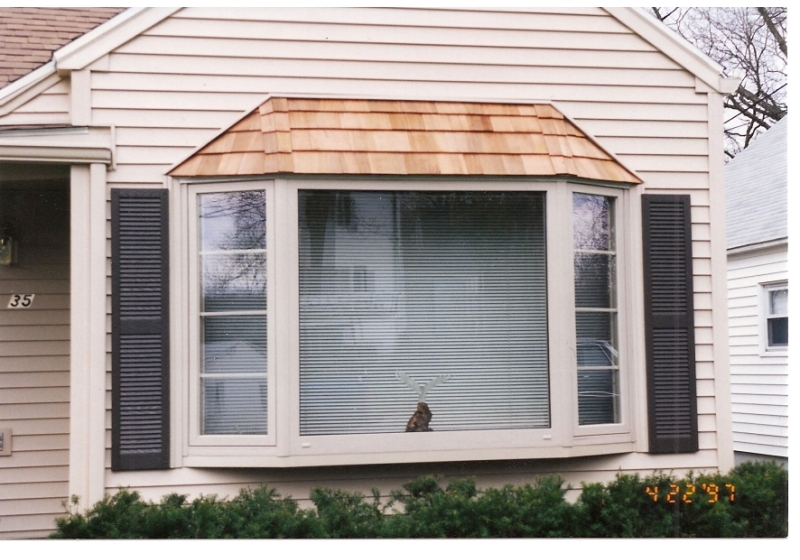 Add style and natural light with our custom windows that are made to fit the style of your home. With different designs and sizes to choose from, you can make a drastic change to your home and increase it’s value tremendously. 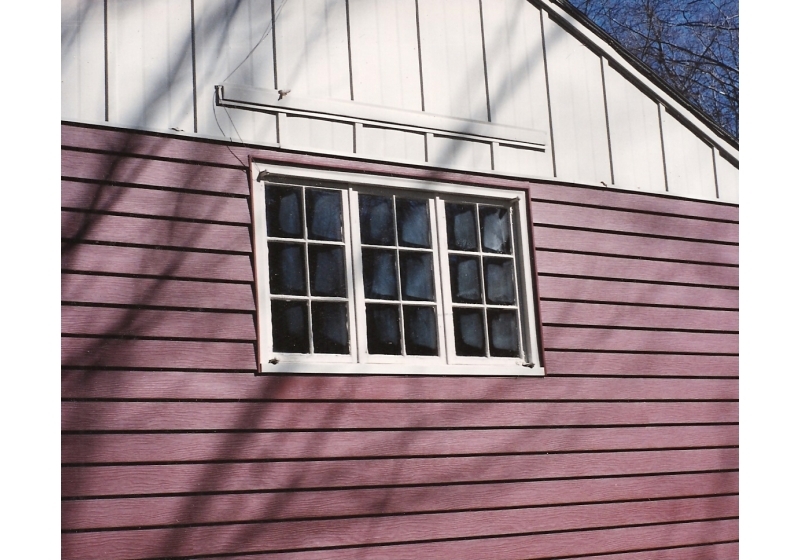 Try our new, air tight seal vinyl replacement windows from Peter L. Brown today! Roofs are often overlooked, which becomes a major issue when not addressed right away. A minor problem with a roof can quickly become a major and costly problem. With annual roof inspections from Peter L. Brown, you can assure that you are getting preventative roof maintenance to save you money in the long run. If you need a roof replacement, our roofs have a durable, long life with low maintenance. A new door will provide you with a classy, sophisticated look all at a reasonable price. 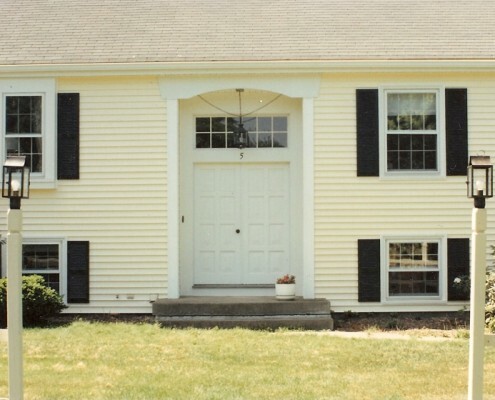 With entry and storm doors, you can seal out elements with our insulated EnergyStar certified doors. 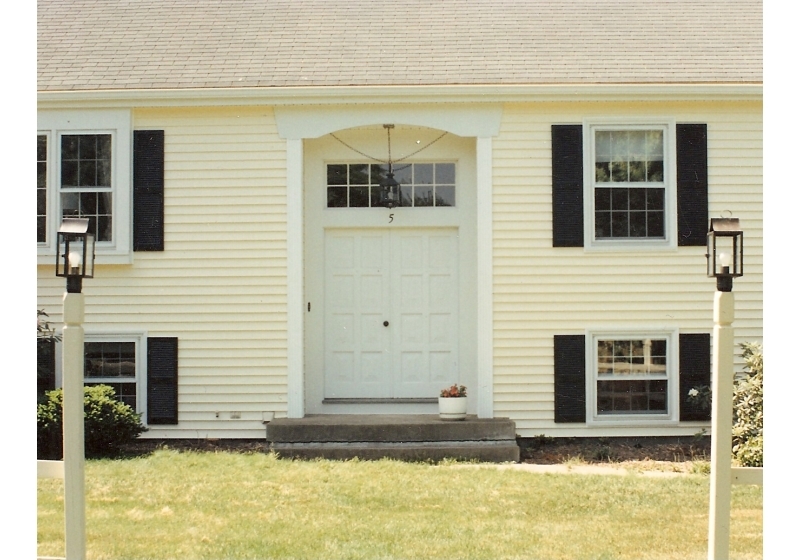 Replacement doors will enhance the look of your home, with a variety of colors and styles to choose from. Make your entryway give off a great impression to guests while saving you money on energy bills. 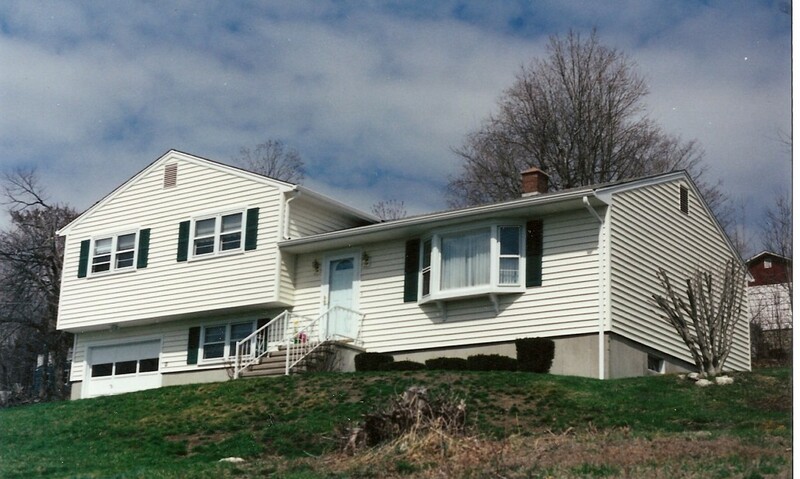 With a new gutter installment, it will protect your home from damage. Without properly functioning gutters, your gutters can leak water into the foundation of your home. This can overtime degrade the foundation, creating a larger and more pricey issue. By installing gutter guards, you can have the health of your home improved and prevent your gutters from getting clogged in the future. A new insulation application will improve your home’s comfort by concealing every crack in your home. Temperatures in your home will be more even throughout each room, improving not only the comfort of your home but the efficiency as well. Insulation also prevents allergens such as pollen and mold from getting inside your home. Peter L. Brown can give you quality insulation for a whole lot less! Full-service exterior home improvements do not have to cost a fortune! From roofing and insulation to windows and siding, Peter L. Brown has the many exterior and interior home improvement solutions that will not break the bank, but will still use the best materials for each service to give your home more curb appeal. We help our customers to find the right interior or exterior home improvement solutions that go best with their home. Our financing program helps asks for no money down until the job is done to your liking. So, you can always guarantee that the job will be completed just the way you intended. Everything should be functioning properly from your gutters to your insulation. If they are not, we can help to them functioning back to the way the were brand new. We will also give preventative maintenance advice to help these improvements last their longest life. At Peter L. Brown, we are dedicated to helping you find the best home services to help improve the look and feel of your home. Quality exterior and interior improvements do not have to be expensive, and with Peter L. Brown, we will be saving you money. Contact Peter L. Brown today to increase your home’s curb appeal and value!